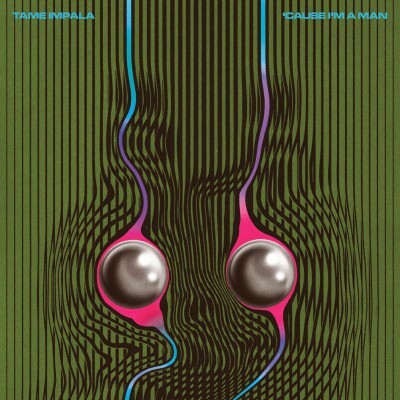 The critically acclaimed Tame Impala from Australia – led by mastermind Kevin Parker – unveils another new song from its upcoming album, Currents, the follow-up to 2012’s Lonerism. Titled “‘Cause I’m a Man,'” this majestic ballad has a slow-burn electro R&B feel to it; one could hear somebody like Prince, Marvin Gaye, D’Angelo or Al Green covering this. The new track is a moody contrast to the seven-minute-plus funk-psychedelic rocker “Let It Happen” that the band recently released.